Last February, the Carnegie Classification of Higher Education published its quinquennial list of “Tier One” quality universities. One hundred fifteen universities—including Texas Tech University, the University of North Texas, the University of Texas at Arlington and the University of Texas at Dallas—received the “Tier One” classification. UTSA did not. 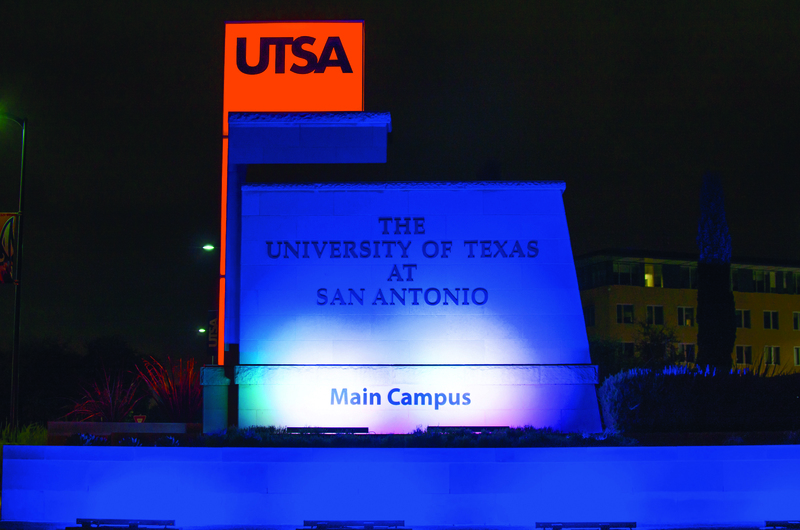 According to the list, UTSA is classified as R2, or a university of higher research activity. Three organizations—the Carnegie Classification of Higher Education, the Center for Measuring University Performance, and the Association of American Universities—recognize universities as “Tier One”. Carnegie’s classification is considered to be the equivalent of “Tier One” status, according to a report titled Accelerate 2025: UTSA’s Framework for Top Tier Research. The Carnegie Classification of Higher Education ranks research institutions in to three categories: Highest Research Activity (R1, otherwise known as “Tier One”), Higher Research Activity (R2), and Moderate Research Activity (R3). The organization lists universities based on its research using the following criteria: research and development expenditures in science, engineering, and non-science fields, its amount of science and engineering staff and doctoral degrees awarded. According to Dr. Bernard Arulanandam, interim vice president of research at UTSA, research expenditures are the most heavily weighted of requirements to reach Tier One status. For a university to be considered Tier One by the state, research expenditures must reach $100 million. The Accelerate 2025 report mentions that UTSA’s current available research space will not be able to support research expenditures of $100 million. The extra research space necessary to support the expenditures would be 125,410sq feet, which would need to be built or leased by the university. “We are working towards this effort,” Dr. Arulanandam said. Junior anthropology and Chicano/a studies major Matt Hinojosa fears that a Tier One classification could discourage, and even prevent, local applicants considering attending UTSA. 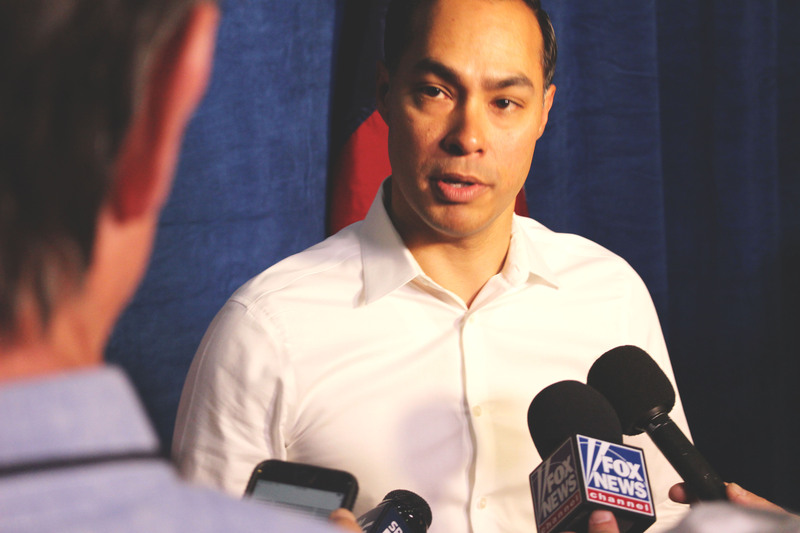 “I’d like to see San Antonio [recognized] in regard to faculty, funding and research. But if with the classification comes higher exclusivity, then I think it’d be a big loss for our city,” he said.